Why the time is right for Superintendent John Covington’s plan for the all-male Kansas City Preparatory Academy. 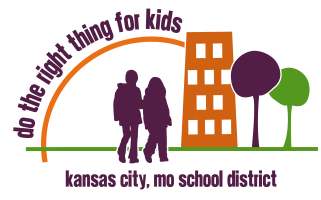 It will take patience and another year to see advancement in student performance levels due to the student-center learning system which is being implemented in the Kansas City Schools. The students are the ultimate losers in the Atlanta standardized test cheating scandal. The French-immersion Academie Lafayette is awaiting word this week as to whether it will be the first charter school to move into a repurposed Kansas City school building. Time is of the essence if the charter school is going to have time to move in this school year. Two other charter schools, Alta Vista and The Academy for Integrated Arts, are also progressing through the repurposing process hoping to open for the 2012-2013 school year.